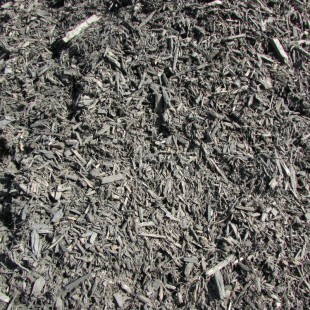 This shredded, double processed, hardwood oak mulch is our most popular color. Use it to line your home or driveway, top off your flower beds, or landscape around your property. 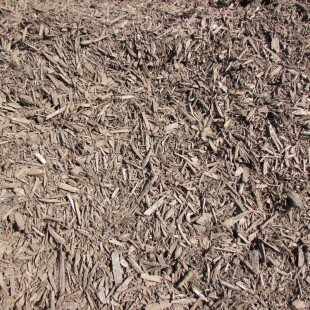 We have twice shredded hardwood oak mulch that comes in different colors. This brown color is a common choice for people to use in flower beds around the house or at the base of trees, bushes, and other landscaping around the yard. 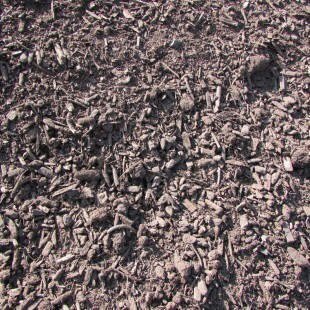 Com-Til is a dark, rich compost that will break up tough clay soil, add valuable organic matter, provide both macro and micro nutrients, help retain moisture and provide a decorative mulch. The product is made from residual bio-solids from the City of Columbus wastewater treatment plants, yard waste and wood chipsPlace your order now or use our calculator to estimate the quantity you will need. 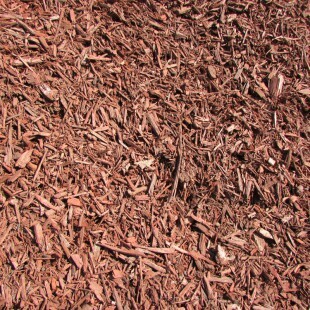 This double processed, hardwood oak mulch is a beautiful dark red tone that looks stunning in flower beds or on walkways around the home. We promise your neighbors will go green with envy over this one.